In this pinball game, you tried to make it around the solar system, which always started in Pluto. In order to move from planet to planet, you had to knock down three drop targets in quick succession. Each planet reached gave you a 20,000 point bonus. At the center of the playfield was a 5 by 5 grid. Lighting up the grid caused a visor to lift, revealing the eponymous robot's eye sockets. 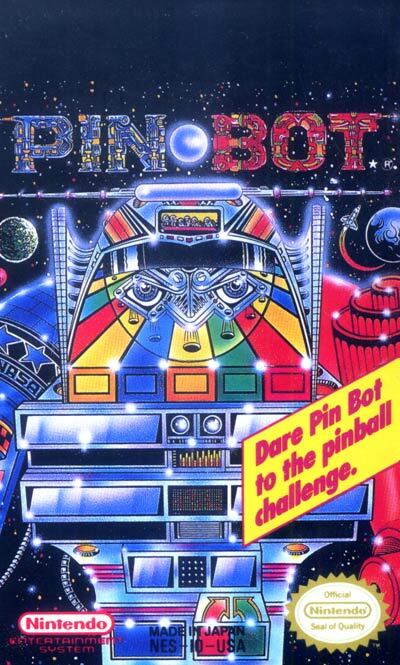 Locking balls in each socket caused the robot to say, "Now I see you," after which a bonus multiball began.